SPG articles are indexed in a variety of services including but not limited to the following. For information on which indices are available for the journal you to which you plan to submit, please contact an editor. SPG does not consider the Impact Factor to be a reliable method of assessing the impact or value of individual articles. SPG supports DORA, the San Francisco Declaration on Research Assessment. A copy of the declaration is available below. 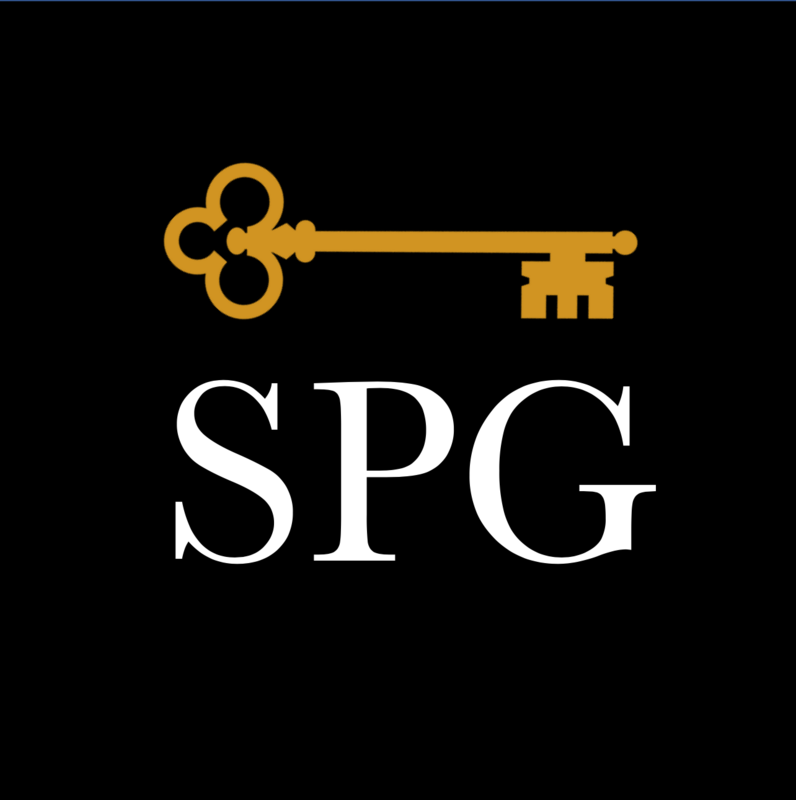 SPG encourages those interested in making a submission to an SPG journal to read the declaration. The Journal Impact Factor is frequently used as the primary parameter with which to compare the scientific output of individuals and institutions. The Journal Impact Factor, as calculated by Thomson Reuters*, was originally created as a tool to help librarians identify journals to purchase, not as a measure of the scientific quality of research in an article. With that in mind, it is critical to understand that the Journal Impact Factor has a number of well-documented deficiencies as a tool for research assessment. These limitations include: A) citation distributions within journals are highly skewed [1–3]; B) the properties of the Journal Impact Factor are field-specific: it is a composite of multiple, highly diverse article types, including primary research papers and reviews [1, 4]; C) Journal Impact Factors can be manipulated (or “gamed”) by editorial policy ; and D) data used to calculate the Journal Impact Factors are neither transparent nor openly available to the public [4, 6, 7]. Below we make a number of recommendations for improving the way in which the quality of research output is evaluated. Outputs other than research articles will grow in importance in assessing research effectiveness in the future, but the peer-reviewed research paper will remain a central research output that informs research assessment. Our recommendations therefore focus primarily on practices relating to research articles published in peer-reviewed journals but can and should be extended by recognizing additional products, such as datasets, as important research outputs. These recommendations are aimed at funding agencies, academic institutions, journals, organizations that supply metrics, and individual researchers.